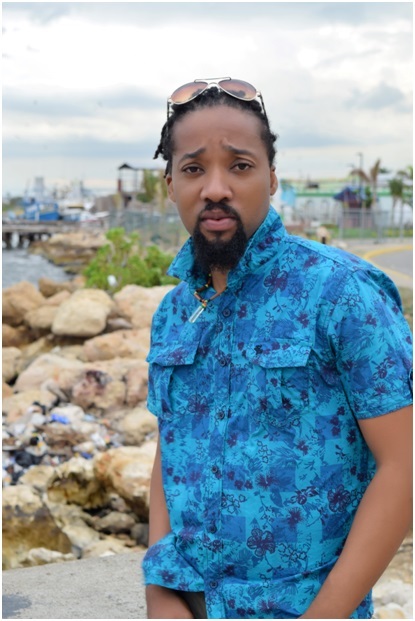 Jah Certain is “In It To Win It” - Anticipation is high on the Reggae landscape for the release of recording artiste Jah Certain’s new single In It To Win It. The song, which is produced by Reblah Star Music, is slated to hit the airwaves on September 6, 2018. The single is expected to be one that connects his local and international fans, using sounds that can resonate with both sides. “The song has an infectious, upbeat tempo; the lyrics and rhythm cohesively create a vibration that evokes a great vibe,” says Jah Certain. He has kept himself busy in the studio perfecting his sound and at this point, he is confident that this track is poised to be the next big thing. No newbie to the industry, the recording artiste has been building a firm foundation on the music landscape for the past 15 years. He has had the opportunity to work with a myriad of producers, namely Peter Gracey, Reblah Star, Diavallan Fearon, Jason Fearon and Raneal “Shakwave” Onfroy. He is known for a host of singles such as Talk Of The Town, Leave The Guns, What Is This World Coming To, Care For The Poor and Making Moves. The latter, which is accompanied by a music video, has been getting tremendous recognition from fans all over the globe. Adding to his list of skills, the auspicious artiste has played the role of producer as well, producing one of his own songs, Woman Yuh Nuh Worthy A Mi Love. “My creative process is ability to interpret the energy being transcend throughout the universe and translating it into art from pen to paper,” he expressed. With this in mind, he aims to continuously spread positive messages of motivation, through his catchy choruses and relatable lyrics. Following the release of In It To Win It, Jah Certain will continue to create new music for his fans, as he strives for longevity and sets out to establish himself as a household name.